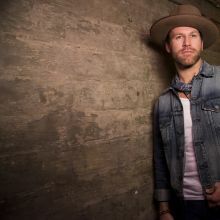 With a rustic, southern sound, Drake White embraces the new multifaceted nature of modern Country music. Originally from Hokes Bluff, AL, White’s been honing his sound on the road for years with his own band, The Big Fire. Made up of five like-minded friends, White says his chemistry with The Big Fire is essential to the diversity and high energy of his sound. The Big Fire band came together thoughtfully over 5 years with White making sure each player fit in his vision of a cohesive group of guys who collaborate with him on the road and in the studio and as White puts it “we lean on each other’s ideas, talents and experiences. His music is a mix of electric and acoustic guitar, bass & drums laying a thick groove, mandolin and fiddle swirling through the air and organ hovering above it all like the high harmony of a gospel choir. 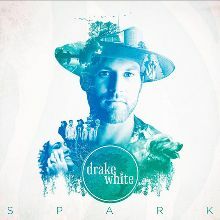 White’s sound is both familiar and modern, building on the successful band model laid down by Tom Petty & The Heartbreakers, The Allman Brothers Band and modern Country trailblazers like Eric Church and Zac Brown Band. 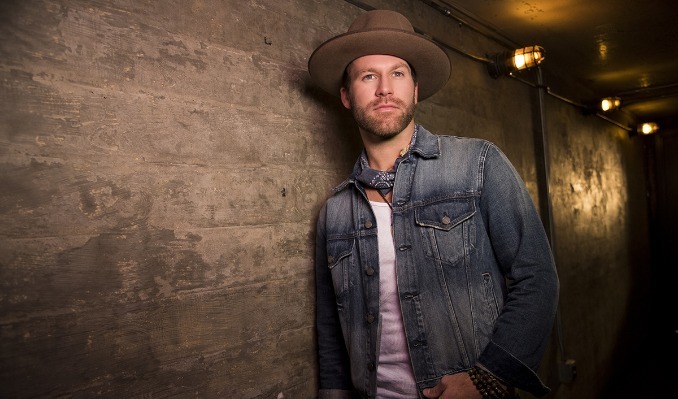 Named one of Billboard Magazine’s 10 Hot Country Artists to Watch in 2015 and dubbed “an electric performer with a gospel howl” by Rolling Stone Country, White made Rolling Stone’s list of the 37 Best Things We Saw at CMA Fest 2014.